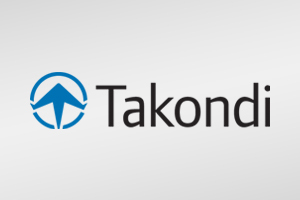 Agencies and top brands trust Wikitude's industry-leading Augmented Reality solutions. 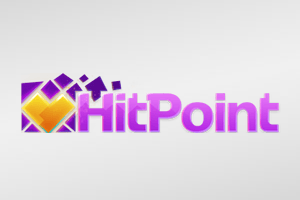 HitPoint Studios is an experienced AR developer, whose work ranges from healthcare to gaming to education and training. 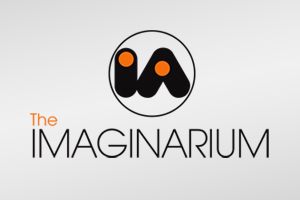 Their thirty-person studio works closely with clients to build AR experiences with maximum impact and ROI. 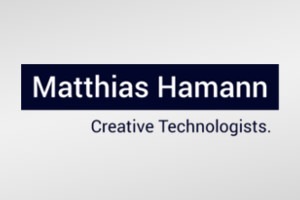 Matthias Hamann – Creative Technologists is a group of engineers, software developers, and designers, with a passion for all things digital. 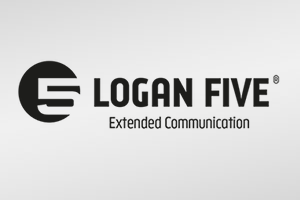 Logan Five GmbH combines the knowledge of classic and new communication techniques with the attractivity of AR/VR applications. 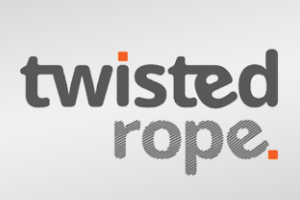 Twisted Rope provides creative and application development services for digital marketing, as well as sales support programs to multinational corporations. 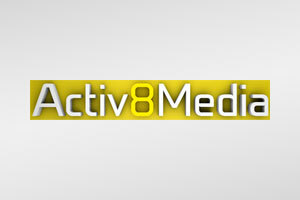 It creates branding, creative content and bespoke applications for deployment in multiple industries and countries. 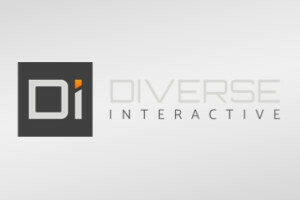 Diverse Interactive is your creative content solutions partner, specialising in augmented reality and virtual reality experiences, bespoke software applications and a whole host of immersive activations. 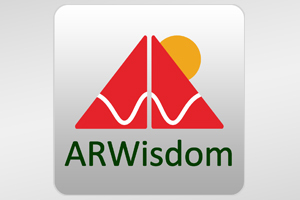 Augmara Technologies is one of the leading Swiss companies in the field of Augmented Reality. 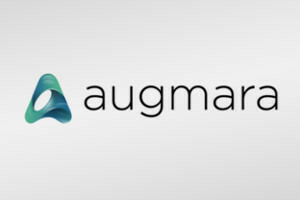 With a self-developed CMS, Augmara offers an efficient and customer-friendly solution for self-creation of Augmented Reality experiences. 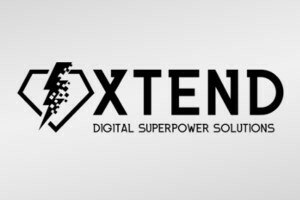 Xtend interactive GmbH is one of the leading augmented reality agencies in Switzerland, having extended experience with clients from the media field, printing, advertising, tourism, and industries. 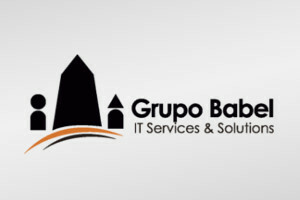 Grupo Babel’s goal is to be the leading company in Latin America and the Caribbean in the implementation of specialized information technology solutions. 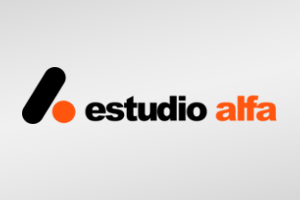 Estudio Alfa turns ideas into successful and profitable projects that have a lasting impact on users. 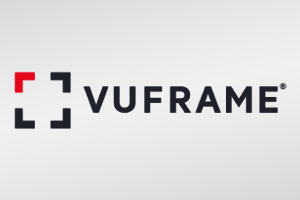 They have developed more than 100 apps, from VR and AR to branding apps, including loyalty systems or payment wallets. 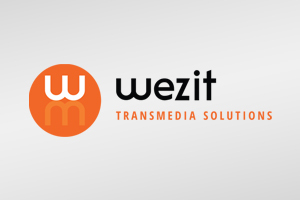 Wezit is a France-based, multi-device management solution specialized in delivering outstanding augmented reality experiences powered by Wikitude. 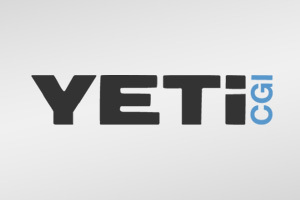 YETi CGI handles the full-stack production of innovative technological products and platforms, including Wikitude's SDK and tools. 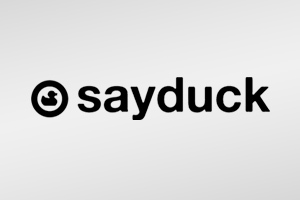 Sayduck was founded to help companies present their products in 3D and Augmented Reality with special focus on the home furnishing industry. 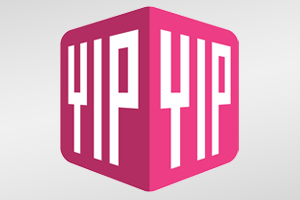 YipYip is a mobile design and development studio from The Netherlands. 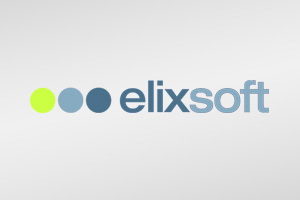 Elixsoft is a software house with a difference. 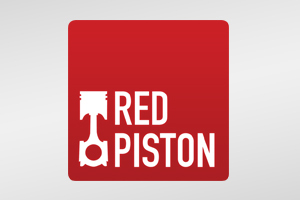 We create engaging apps for a variety of clients on a mix of platforms. 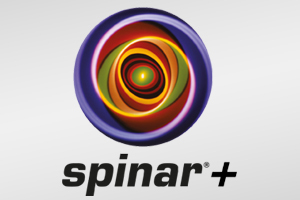 Spinar+ is a Mexico and US based company with vast experience in the fields of Augmented Reality (AR) and Virtual Reality (VR) developing Apps, AR Games and innovative content for global clients. 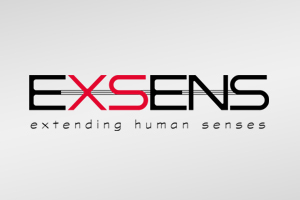 Exsens SpA is specialized on industrial mobile apps for Mining, Gas & Oil, Health-Medical, Building, among others. 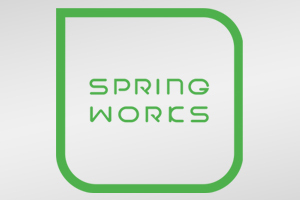 SPRINGWORKS is a digital and traditional agency based in South Korea. 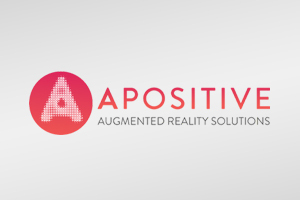 APositive is a digital design studio that blends your specialty subject with augmented reality (AR) technology to create irresistibly interactive user experiences based in Canberra. 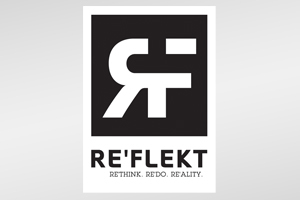 RE’FLEKT GmbH, based in Munich, is the leading company within Europe in the field of user-oriented Industry solutions with Augmented and Virtual Reality. 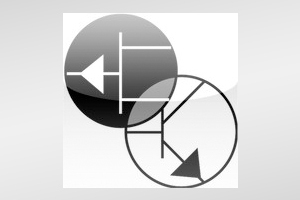 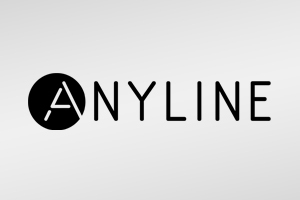 Anyline is the leading expert in mobile OCR and image pre-processing on mobile devices. 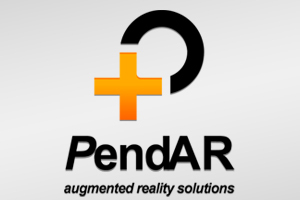 PendAR is the first company providing augmented reality solutions in Iran. 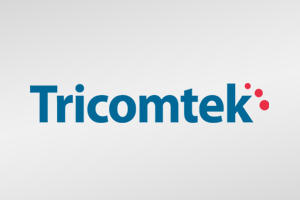 Tricomtek specializes in mobile application R&D in Korea and focus on the immersive media business including AR/VR/8K video. 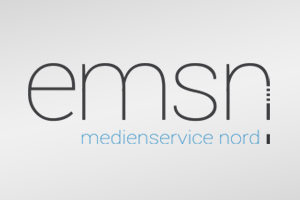 Next to AR projects (which we can implement in a native APP – Android or iOS) we make customer orientated websites and online-marketing, like SEA/SEO including social-media. 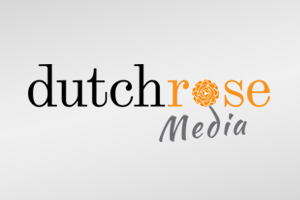 At Dutch Rose Media we believe augmented reality gives real life a much needed makeover while helping us make sense of the world around us. 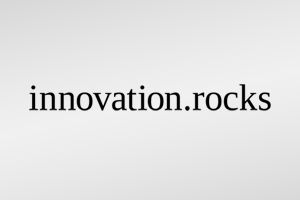 innovation.rocks is specialized on innovative projects in app development, augmented reality and virtual reality. 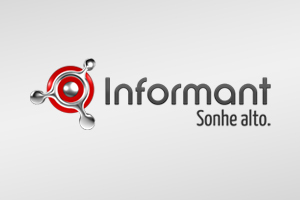 Informant is specialized on software development for Web (mainly Grails) and mobile(native Android and iOS) focused in innovation. 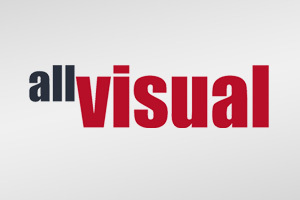 We are an interactive digital marketing agency that consistently seeks to take the user experience to new heights. 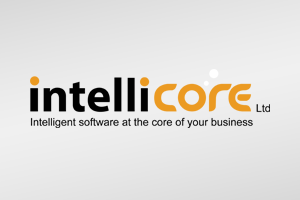 Intellicore specialize in developing bespoke software that address practical issues faced by our clients in the daily running of their businesses. 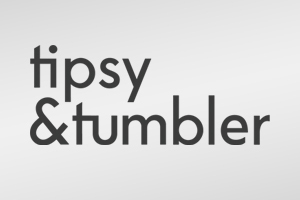 The company specializes in projects in travel&tourism, leading supplier of tourist sites in incoming and domestic tourism. 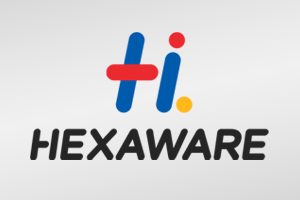 Hexaware Technologies is a leading global provider of IT & BPO services and consulting and a pioneer in Enterprise AR integration. 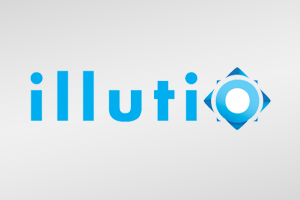 illutio is a Mexican startup in acceleration process. 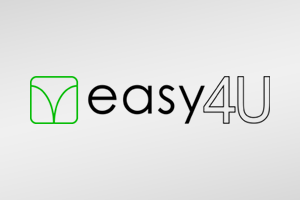 It is established in Guadalajara City (the Mexican Silicon Valley). 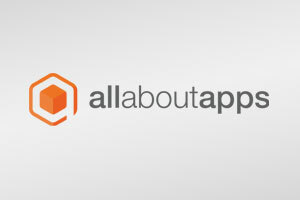 all about apps offers a full house of mobile services from a single source. 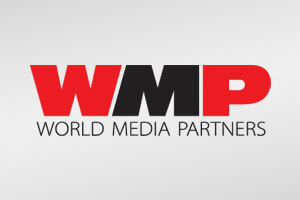 We specialise in Consultancy, Development, Publishing and finally but equally important, Monitoring and Support. 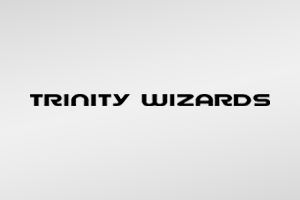 Trinity Wizards is the leading specialist in mobile application and platform development, always pushing the boundaries of mobile technology. 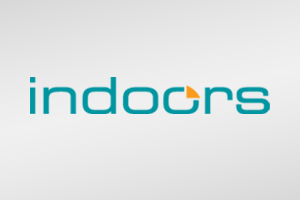 indoo.rs provides a mobile SDK that enables app developers to locate users indoors. 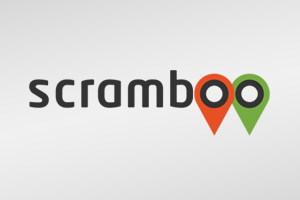 At Scramboo we’re passionate about creating playful, interactive experiences that bring together the real and digital worlds. 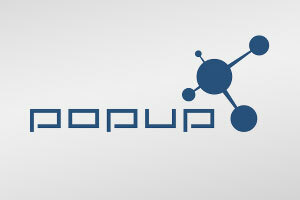 popup communications is an advertising agency located in Bludenz, Austria with a a wide range of services. 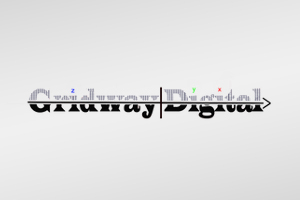 Gridway Digital specializes in unique Animation, Augmented Reality, VFX and 3D Designs / Models. 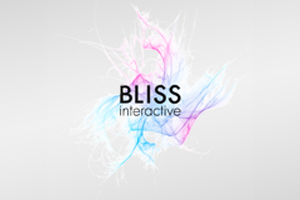 Bliss Interactive is active since 2007 and hosts a team of developers with world class technical skills. 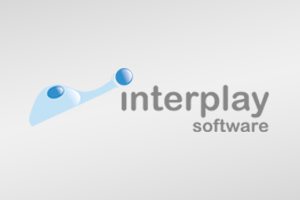 Interplay Software main business and competence core is Enterprise Content Management and mobile services. 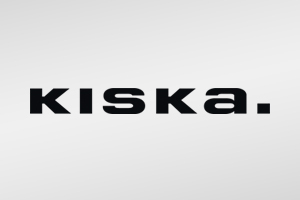 KISKA, one of Europe’s Leading Design Consultancies, has helped to co-create some of Europe’s best known brands. 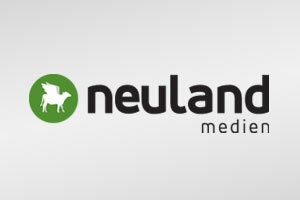 Unsere Stärke liegt in der Programmierung von auf den Bedarf unserer Kunden maßgeschneiderten Web-Lösungen. 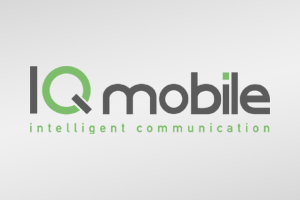 IQ mobile is one of the most experienced companies in the sector of mobile advertising and mobile marketing.